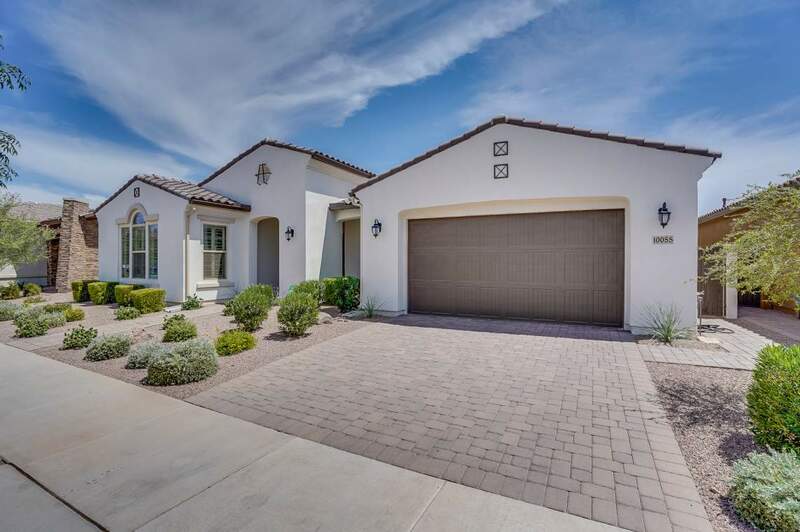 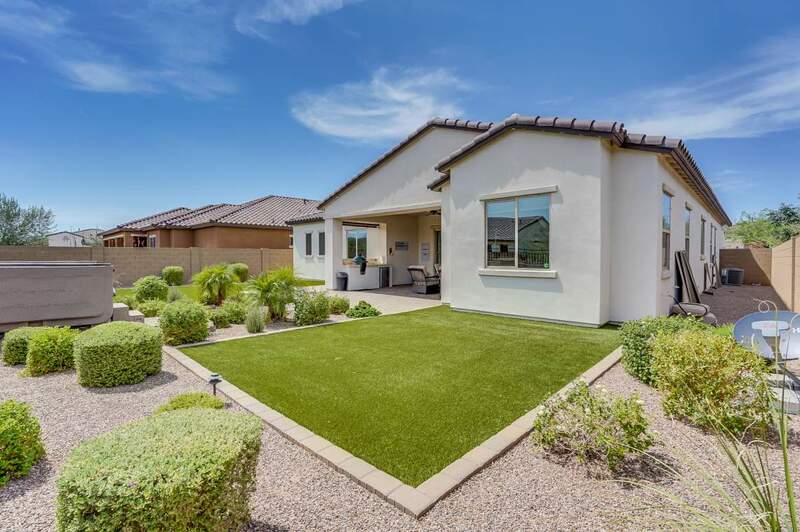 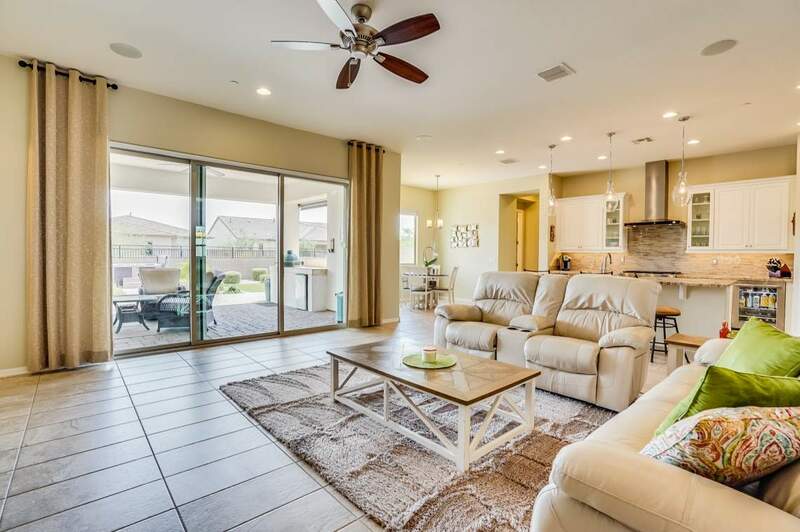 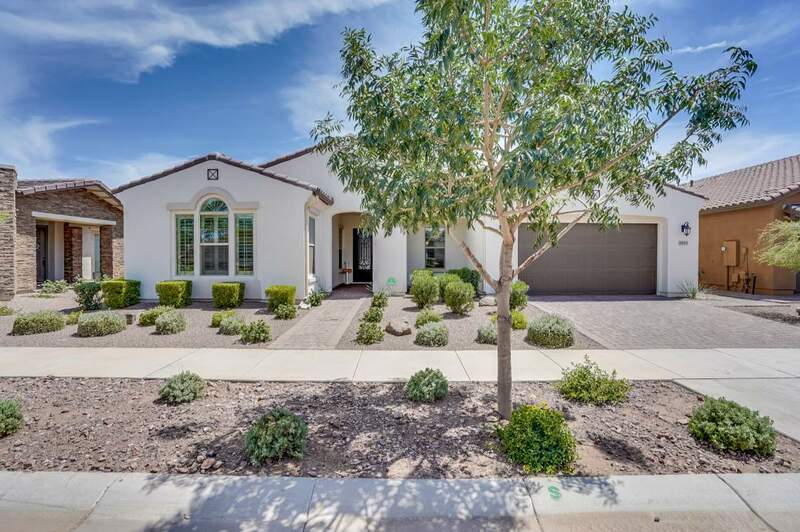 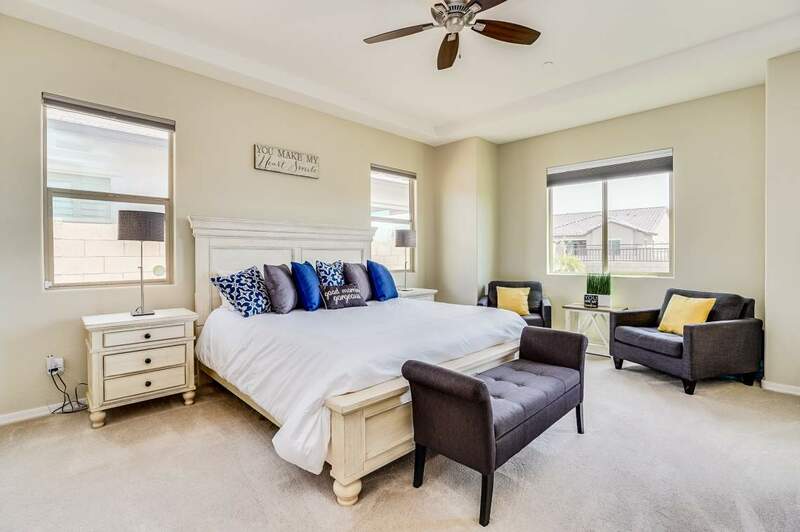 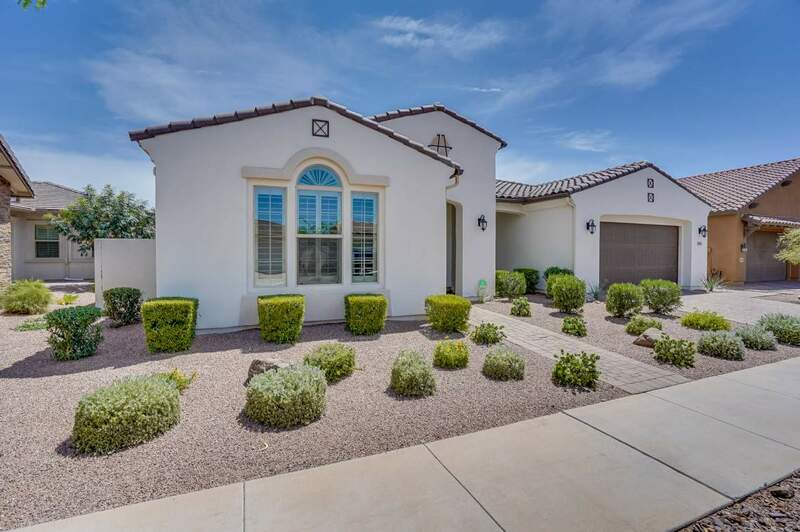 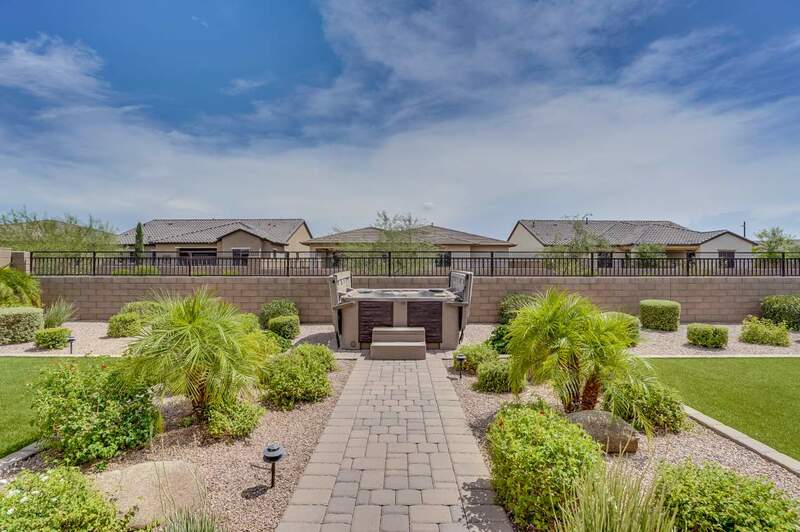 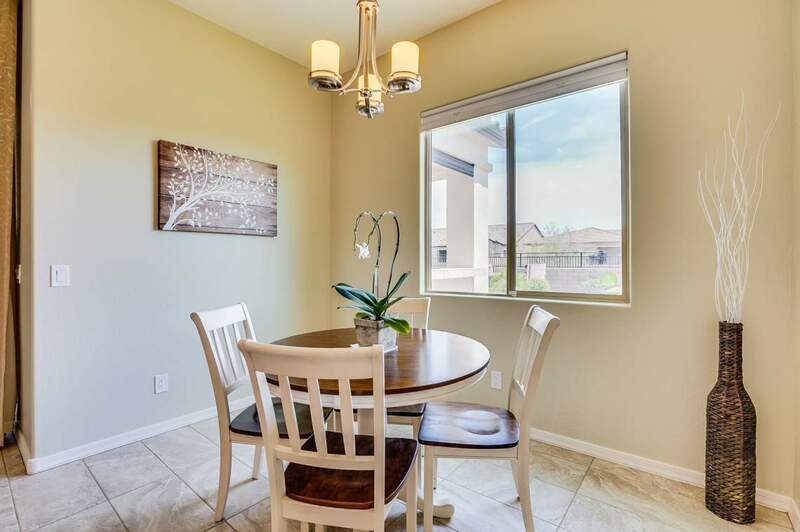 This stunning home is situated in the 55+ neighborhood of Encore at Eastmark and is a must see! 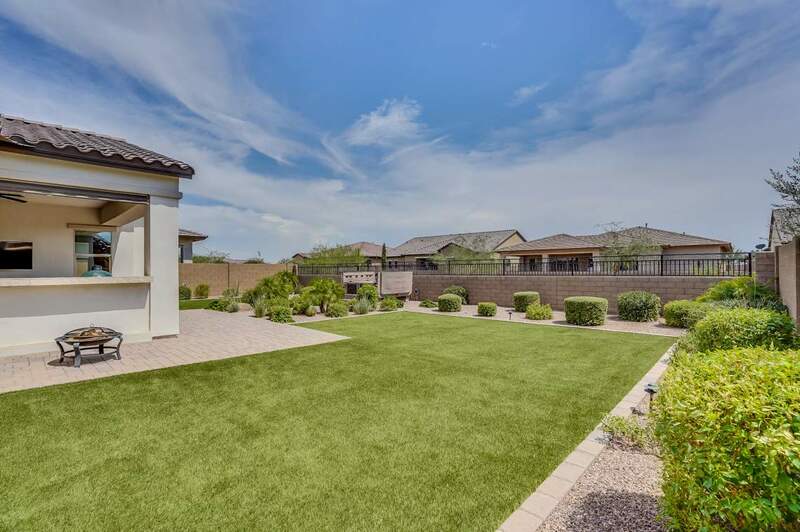 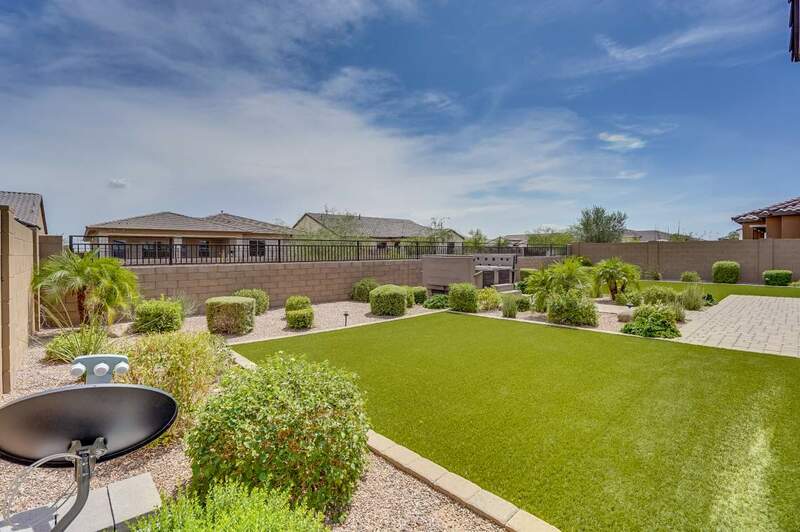 With an entertainer’s backyard and high-end upgrades this home will not last long! 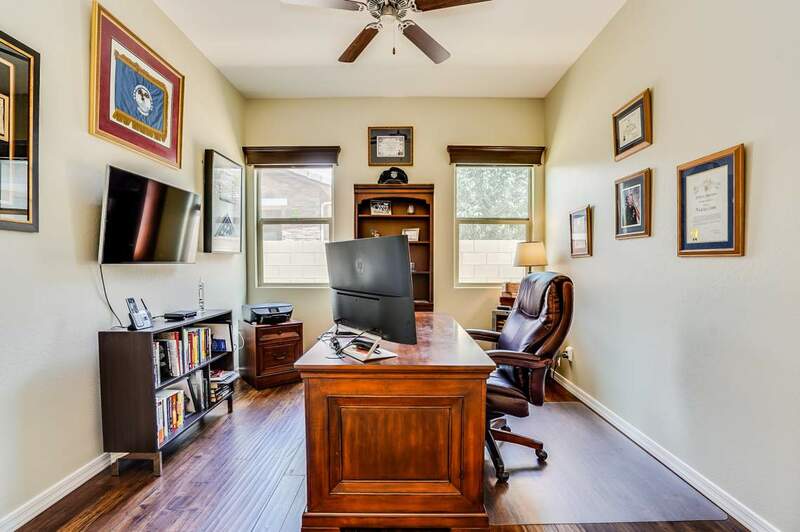 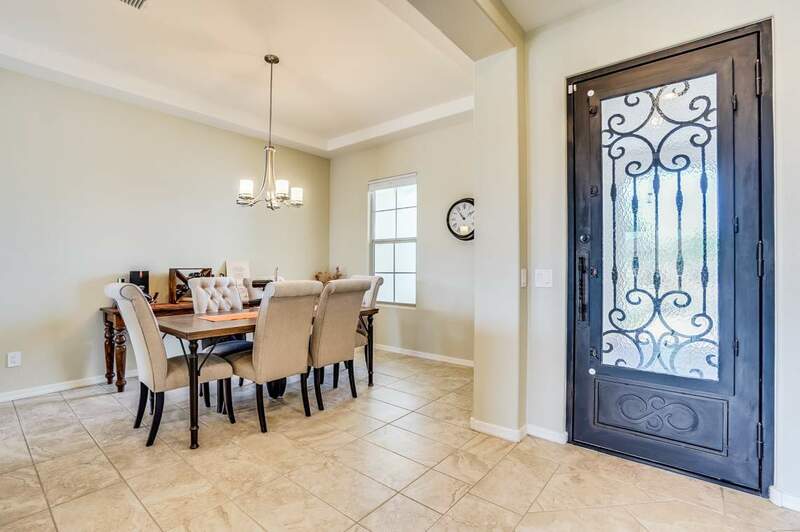 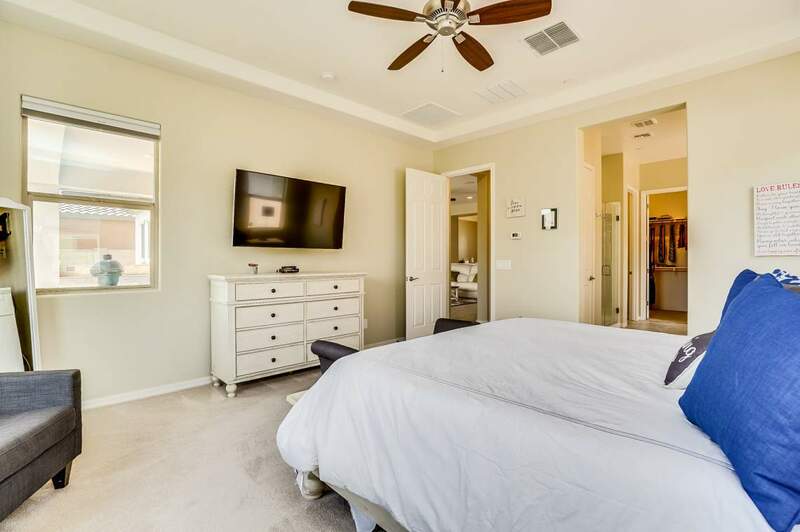 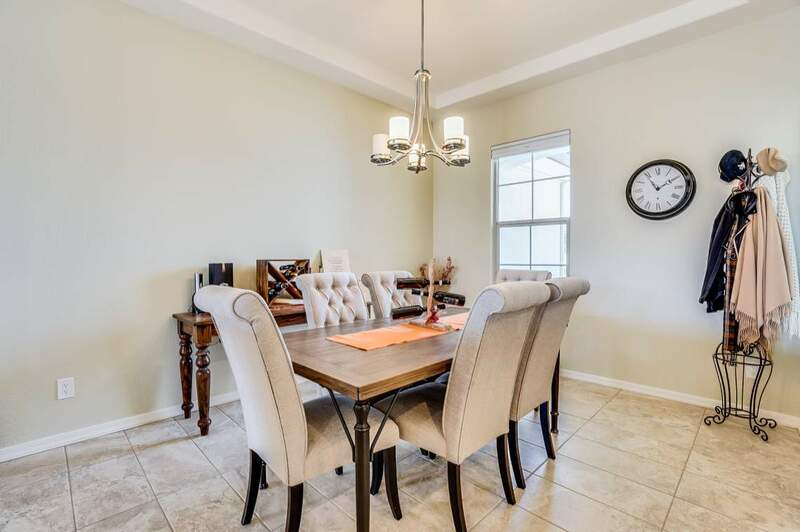 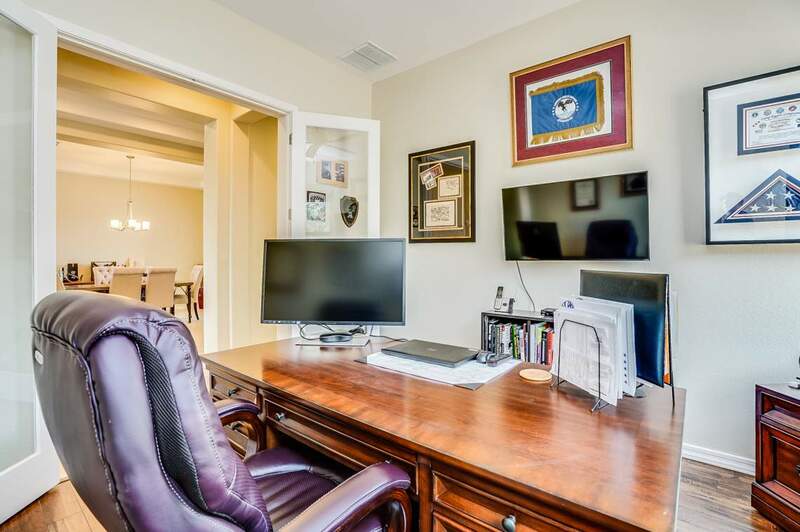 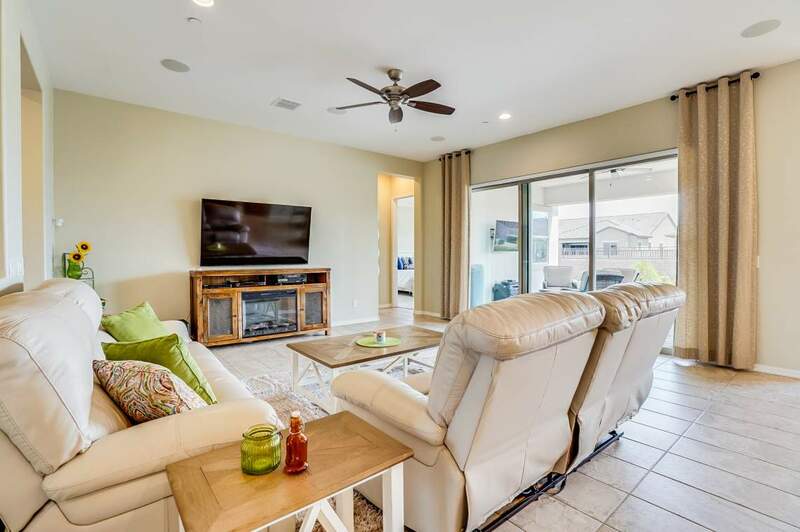 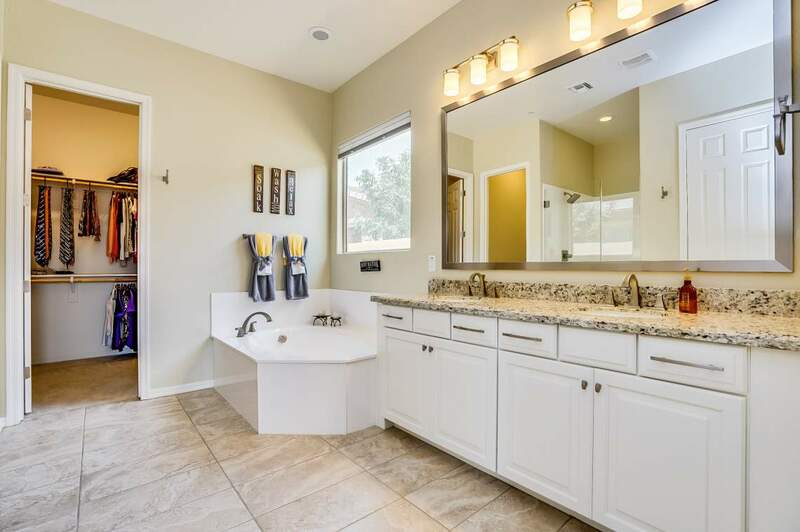 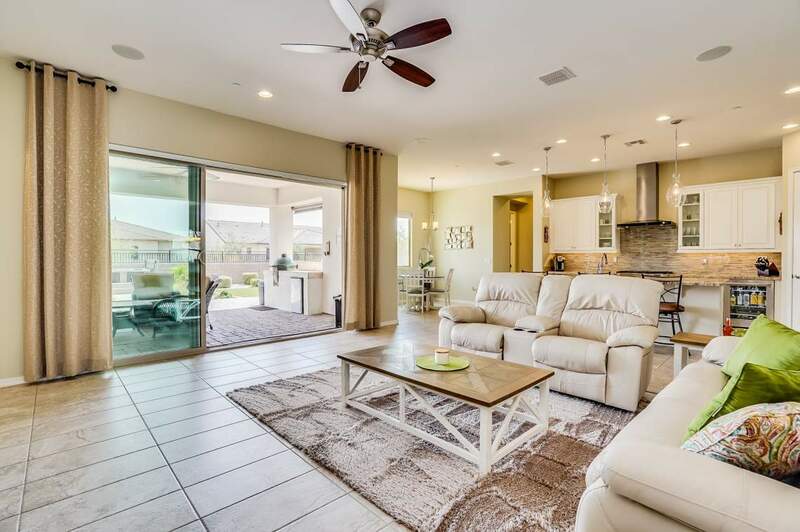 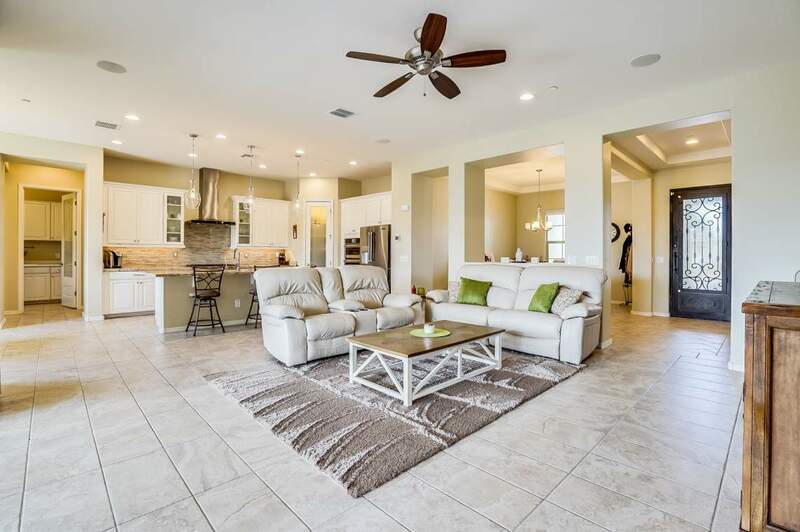 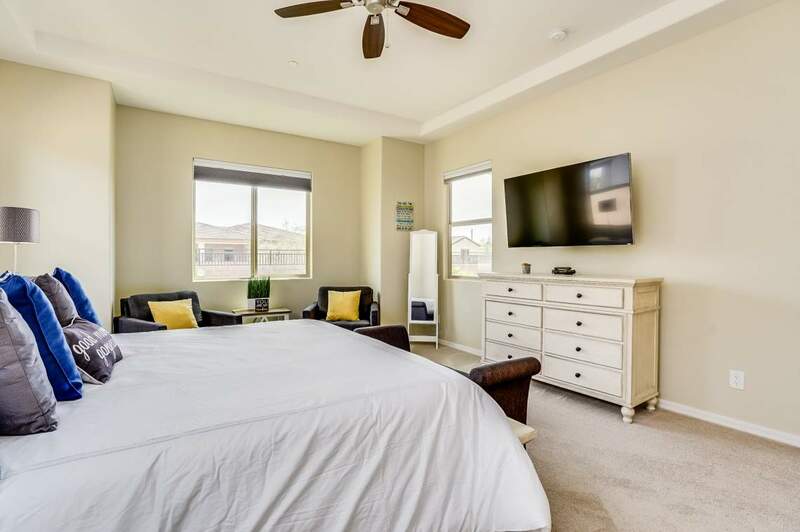 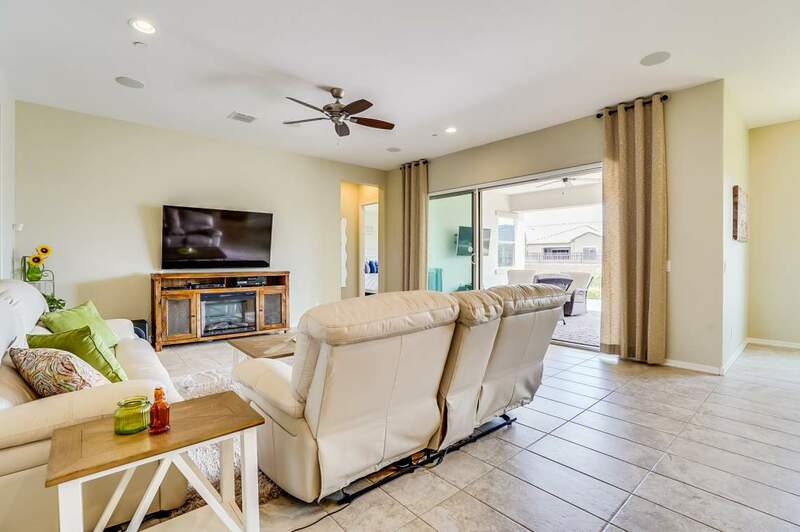 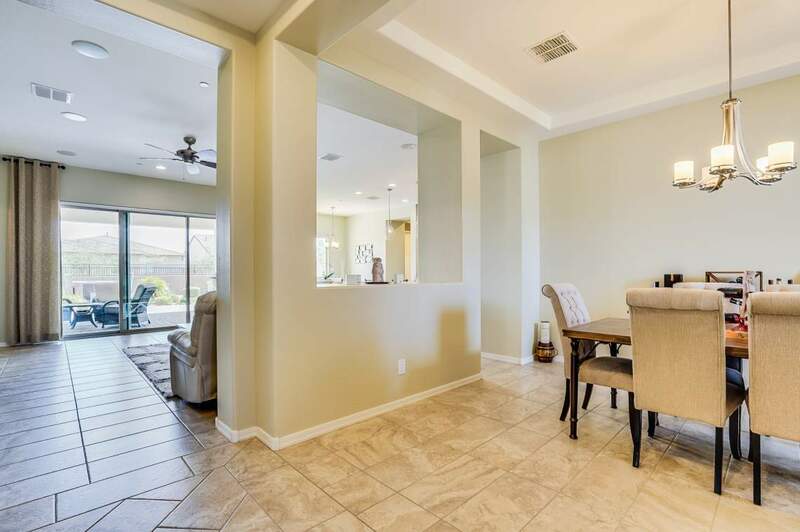 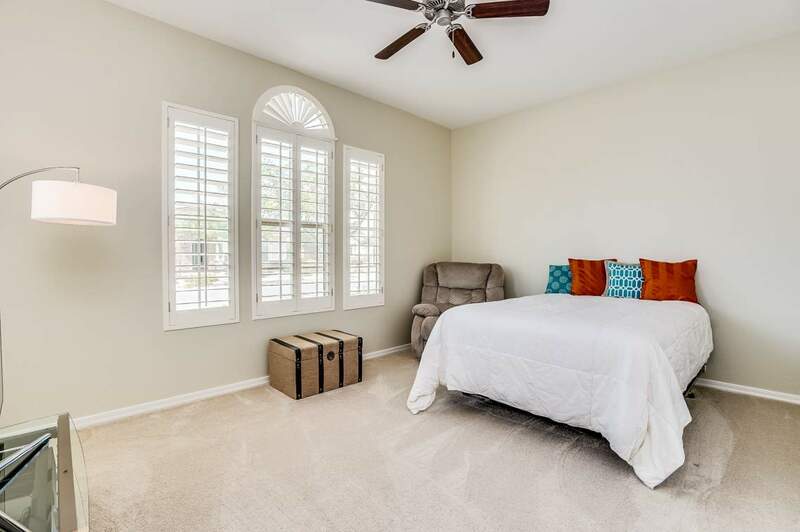 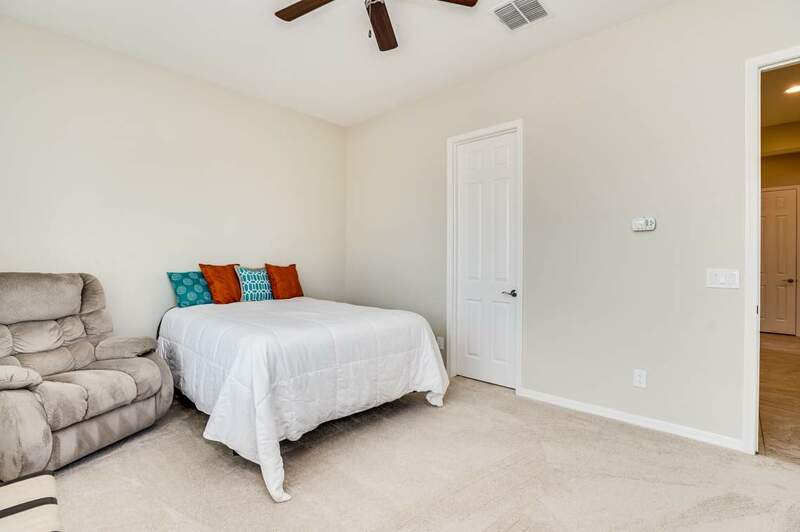 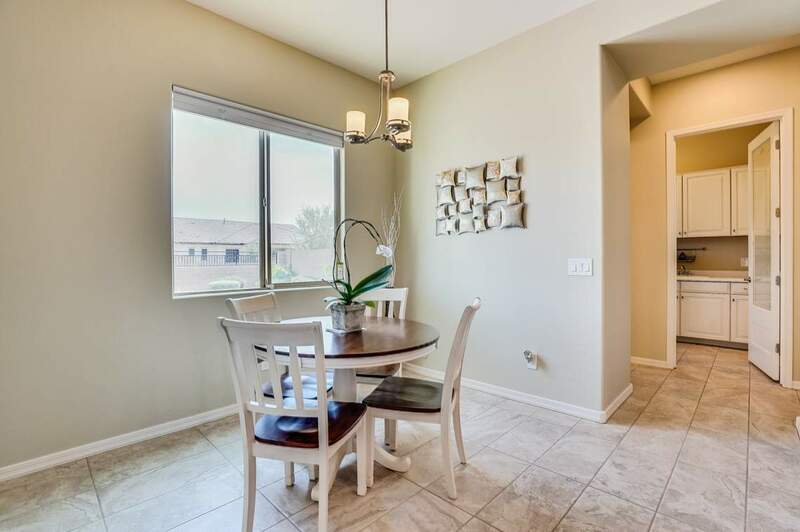 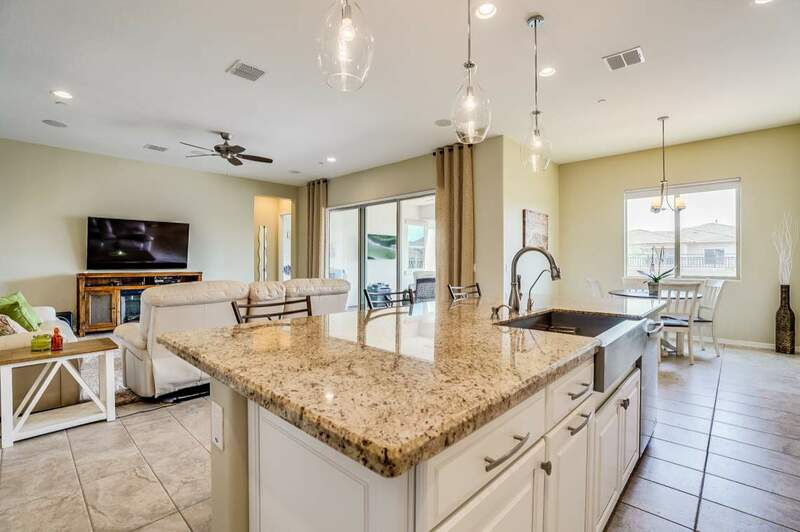 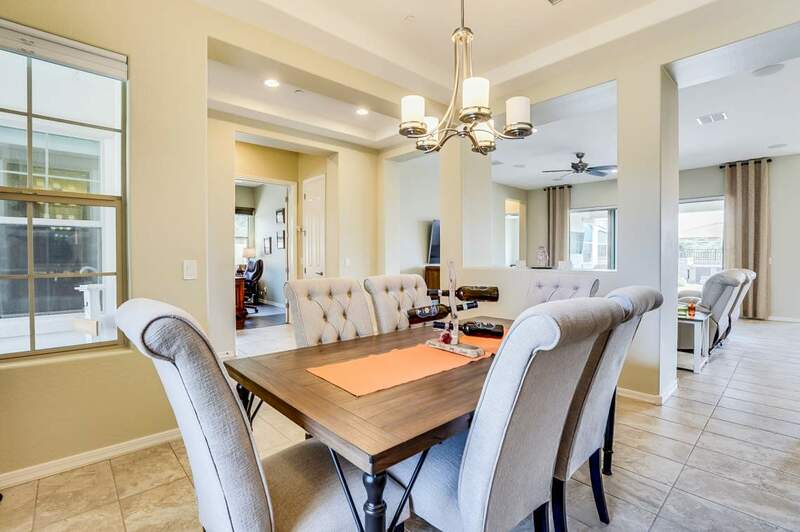 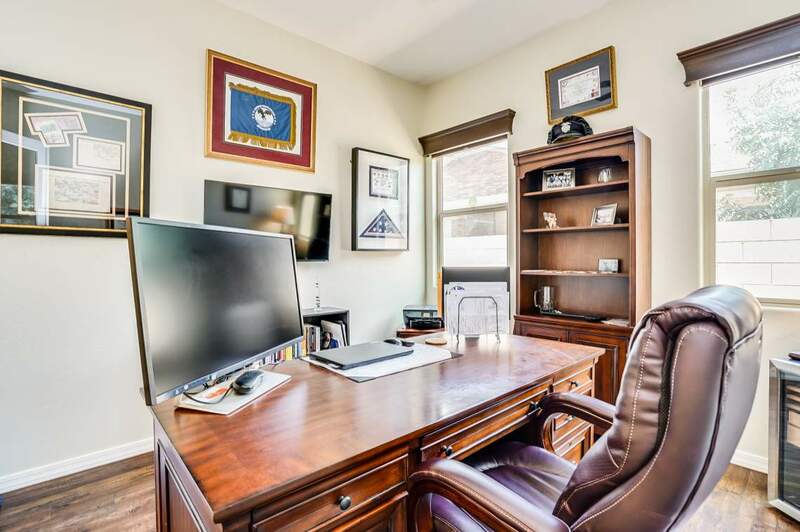 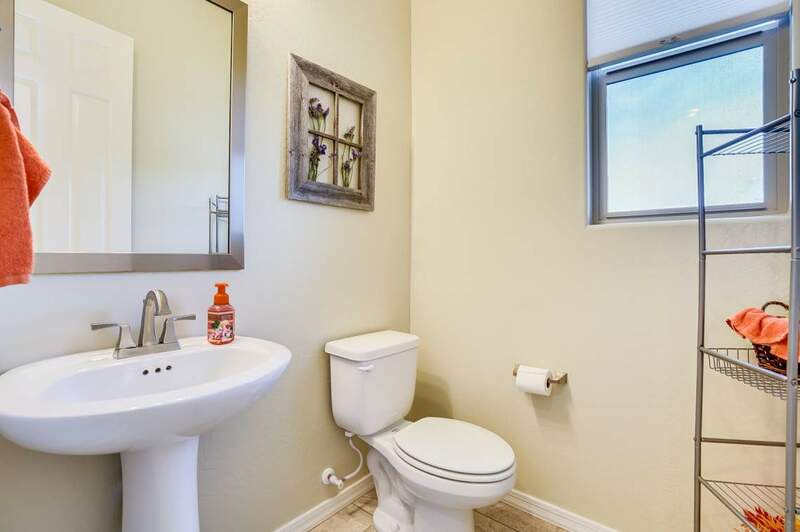 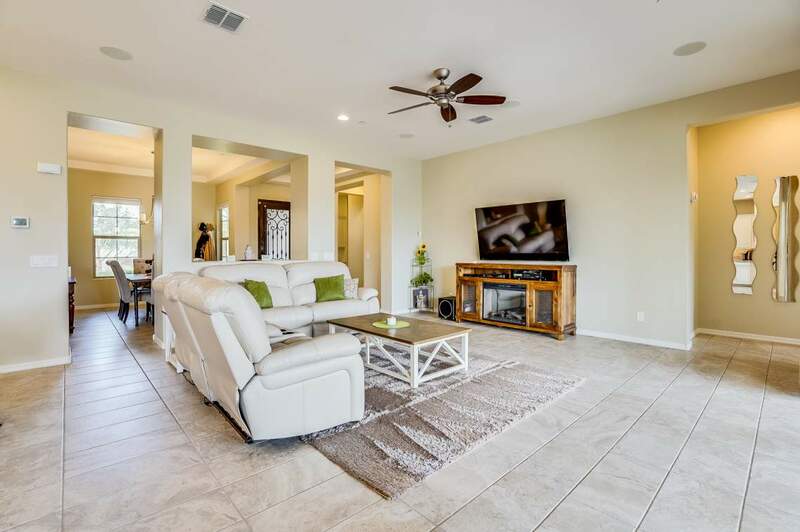 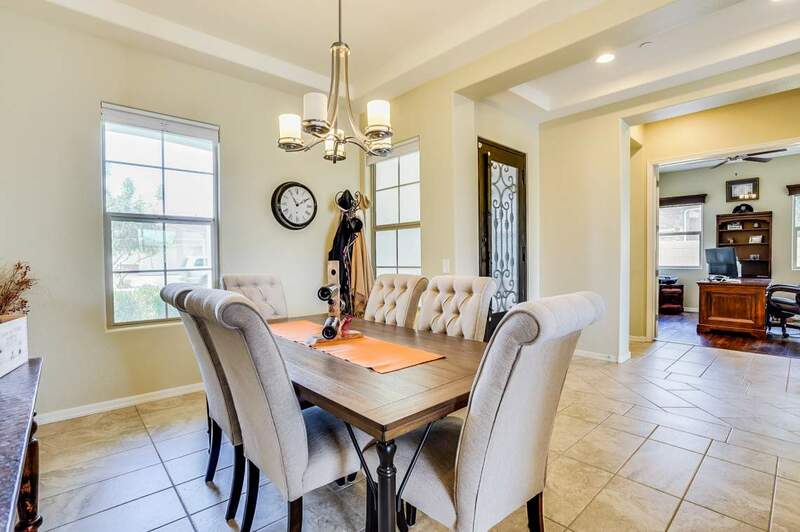 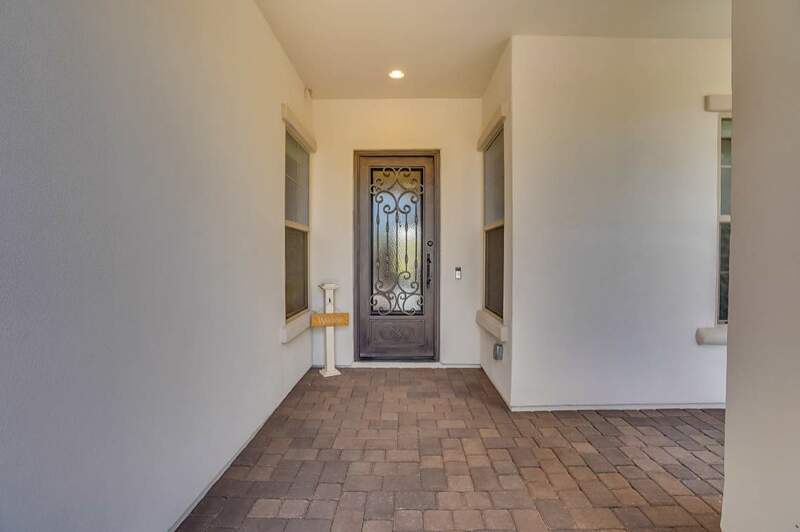 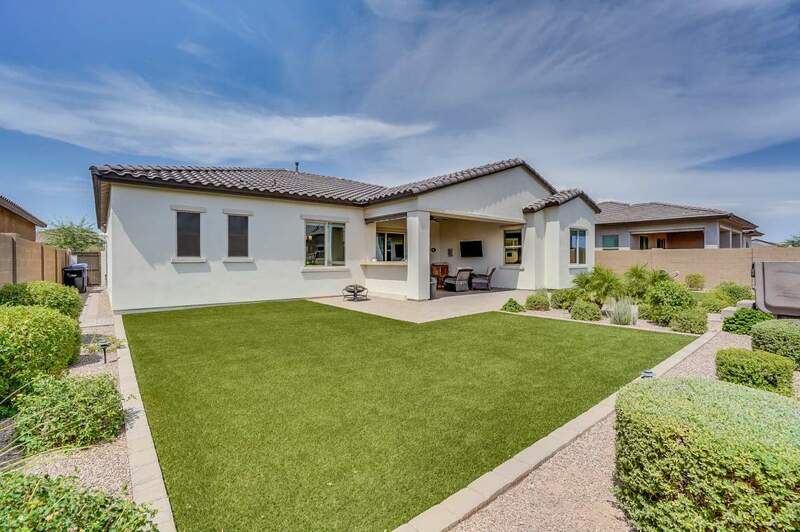 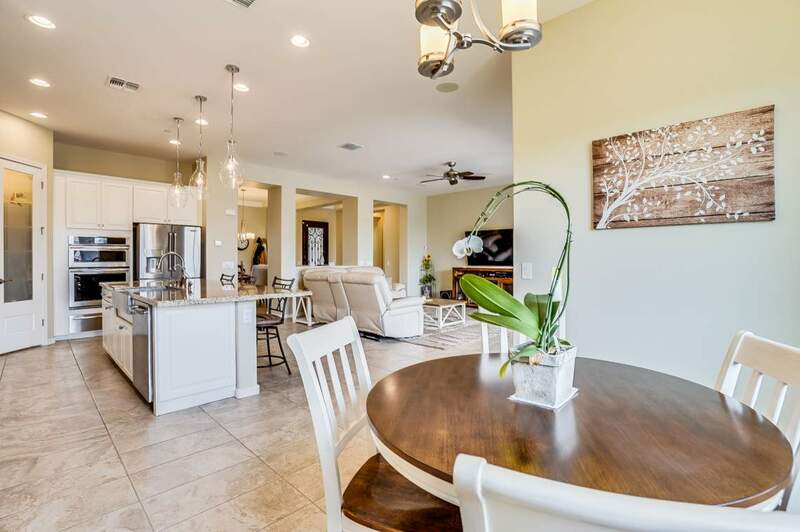 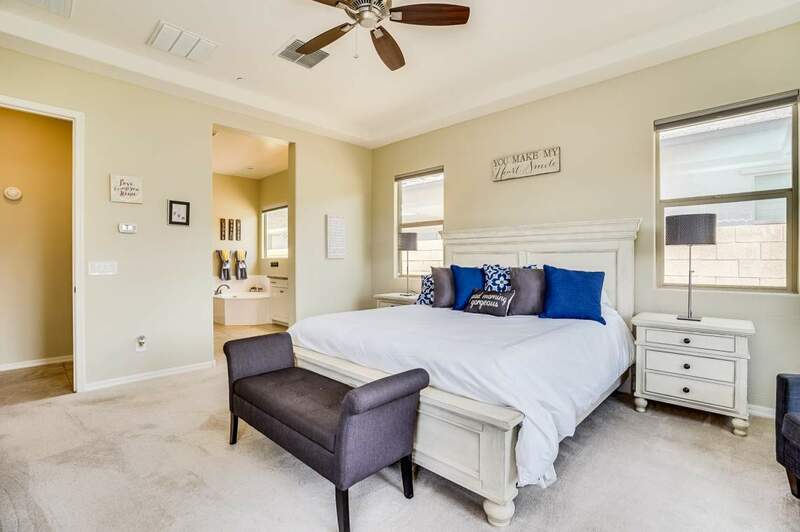 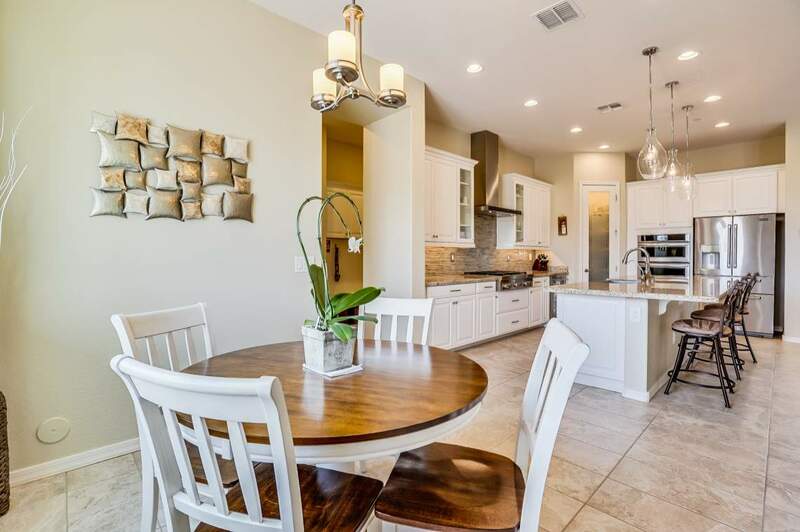 This highly upgraded home offers an open floor plan, gourmet kitchen, and gorgeous contemporary tile flooring throughout. 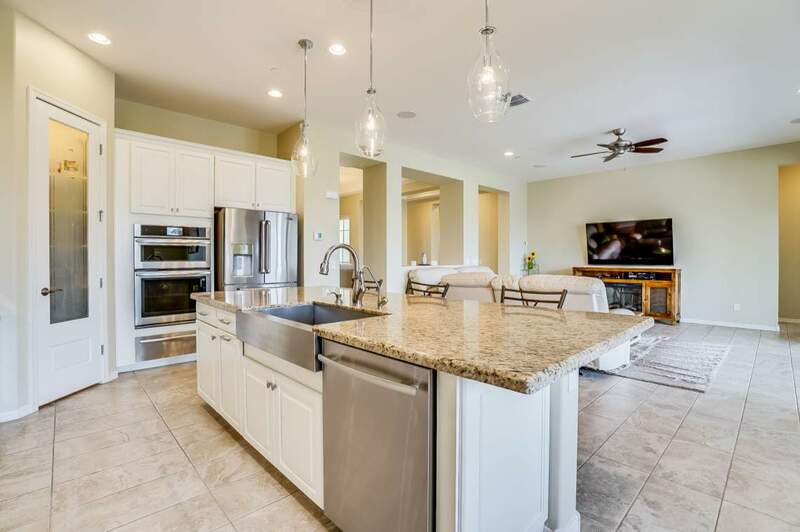 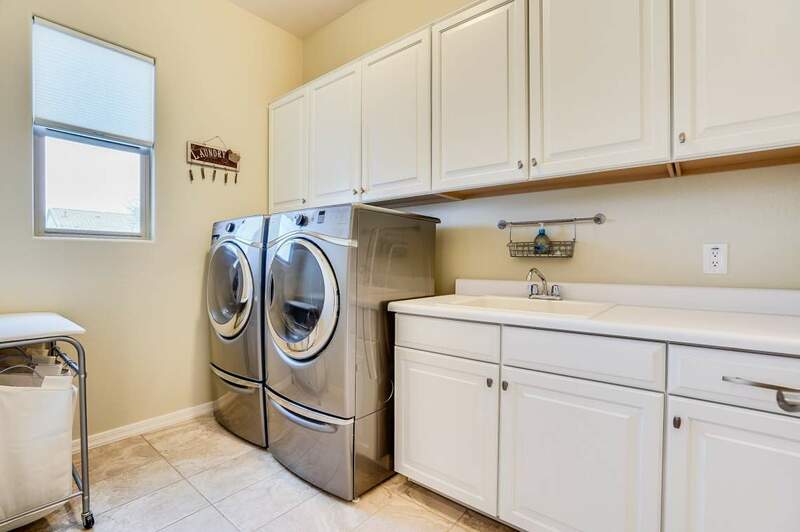 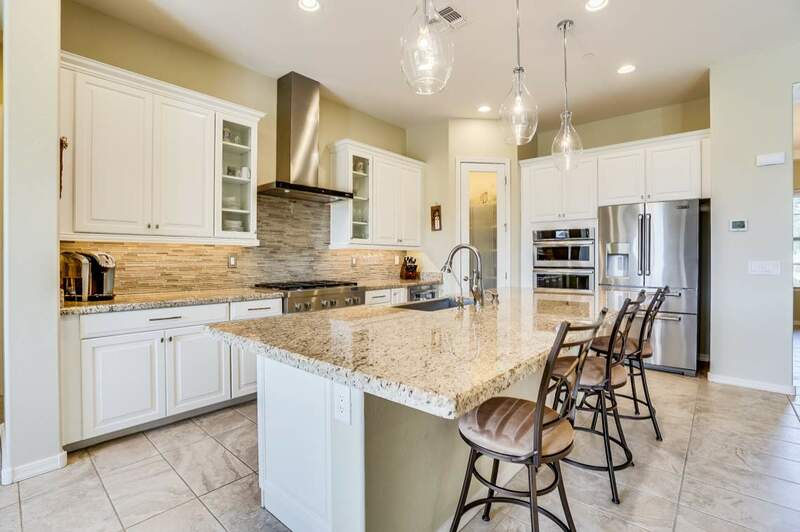 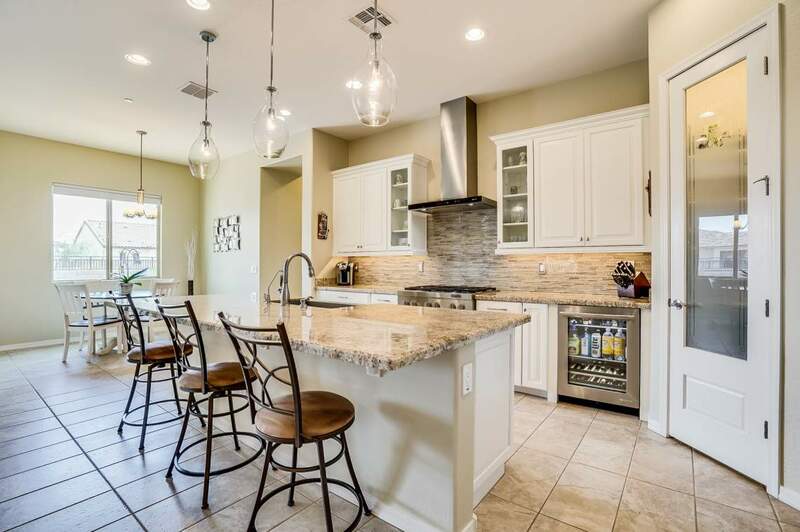 The kitchen has attention to detail everywhere including a custom backsplash, stainless steel appliances, granite counter tops, beautiful white cabinets and wine fridge. 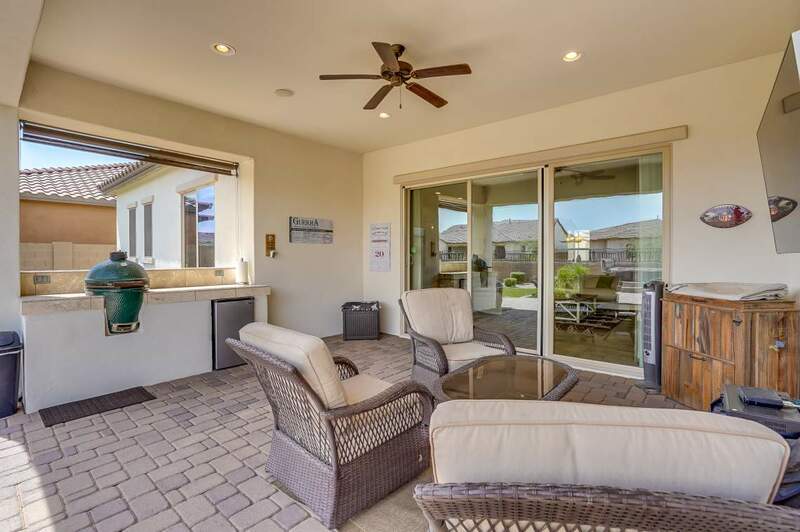 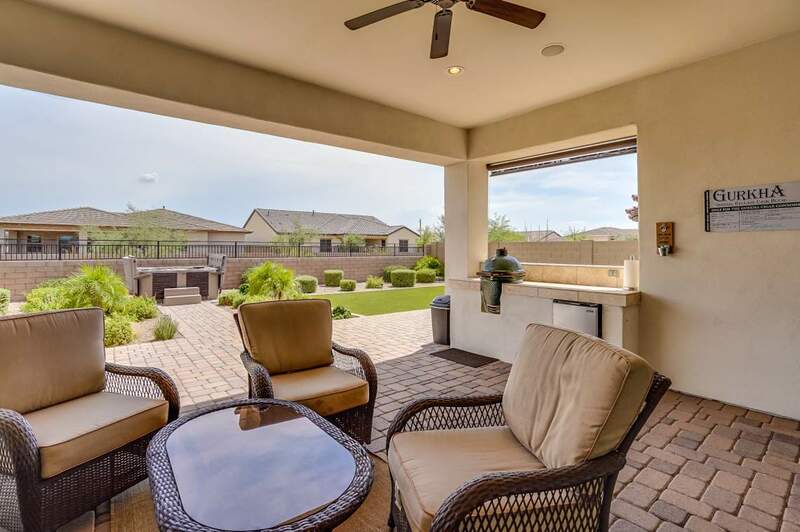 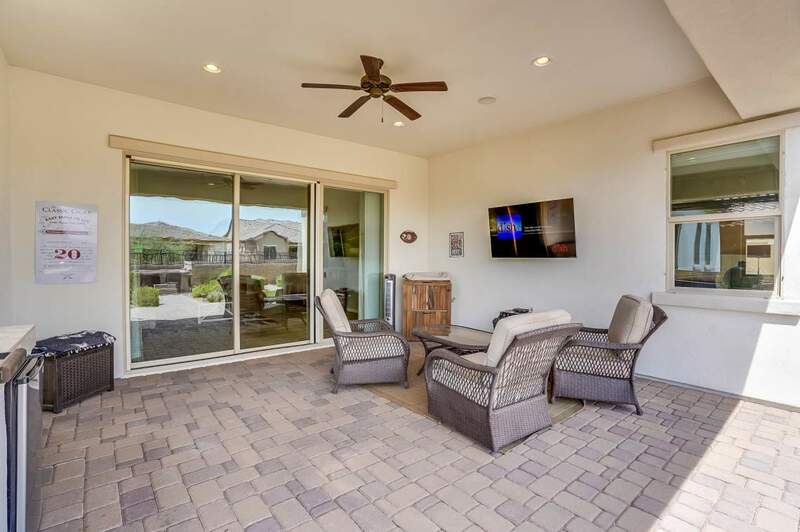 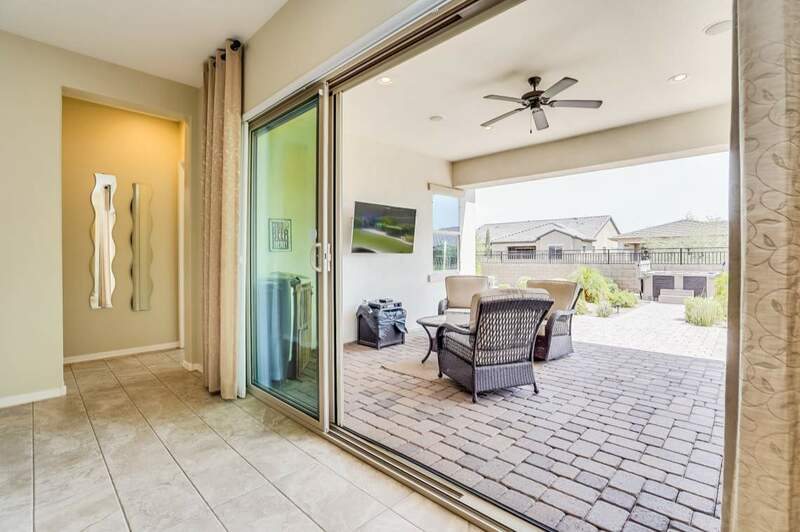 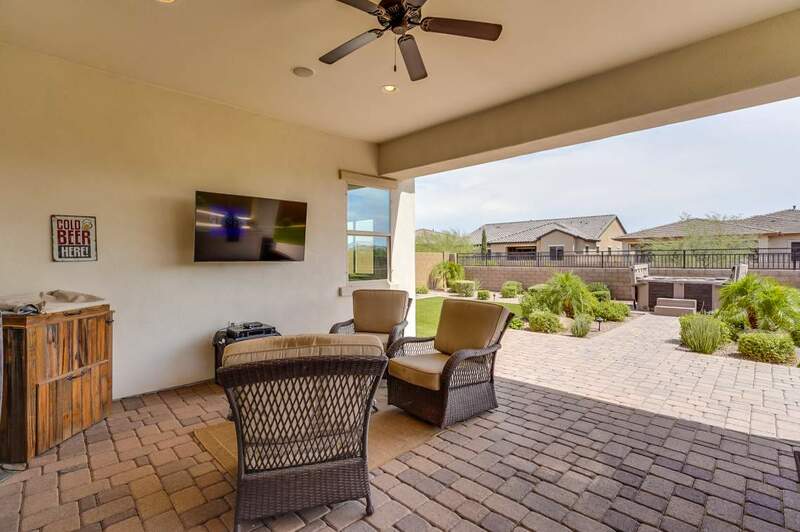 Step out back through the rolling wall of glass and start enjoying your entertainer’s dream backyard and private spa today! 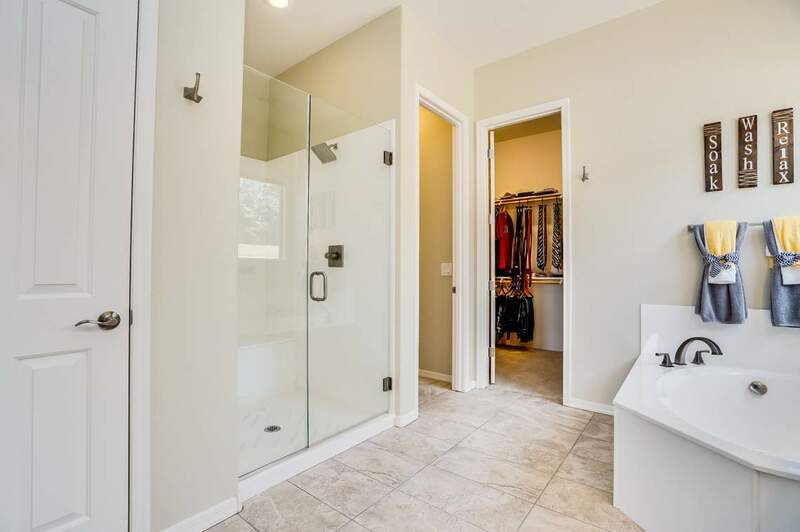 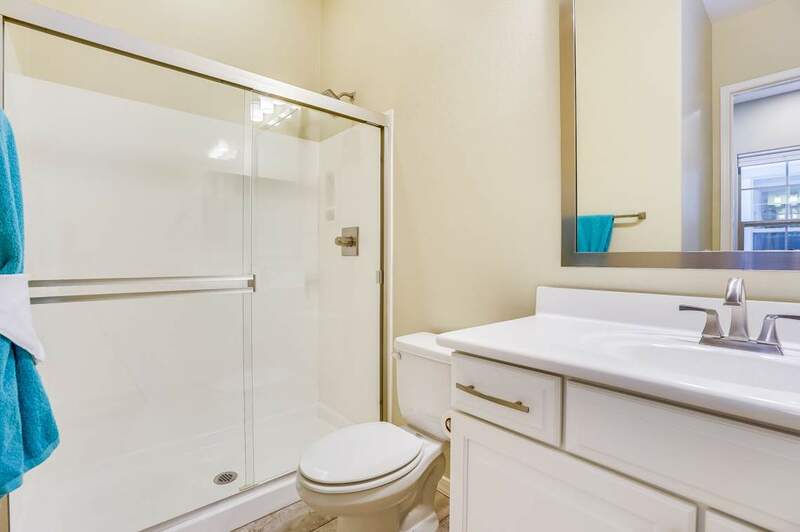 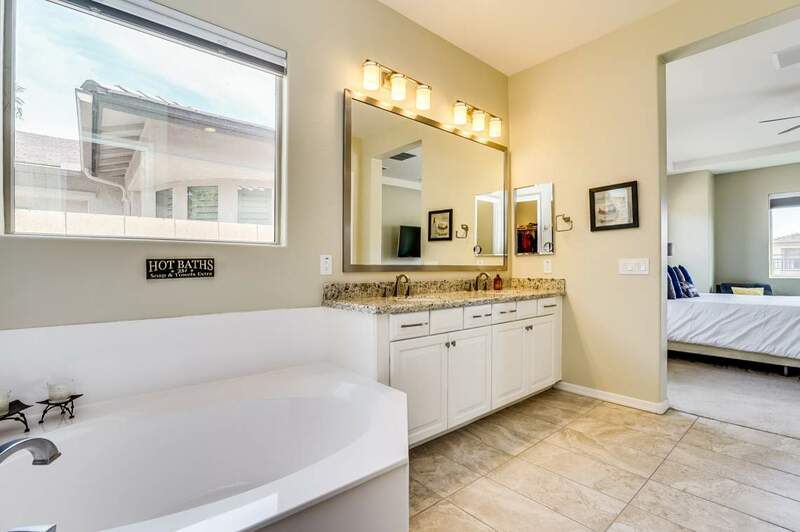 The lavish master bathroom boasts his and her vanities with an oversized shower and tub. 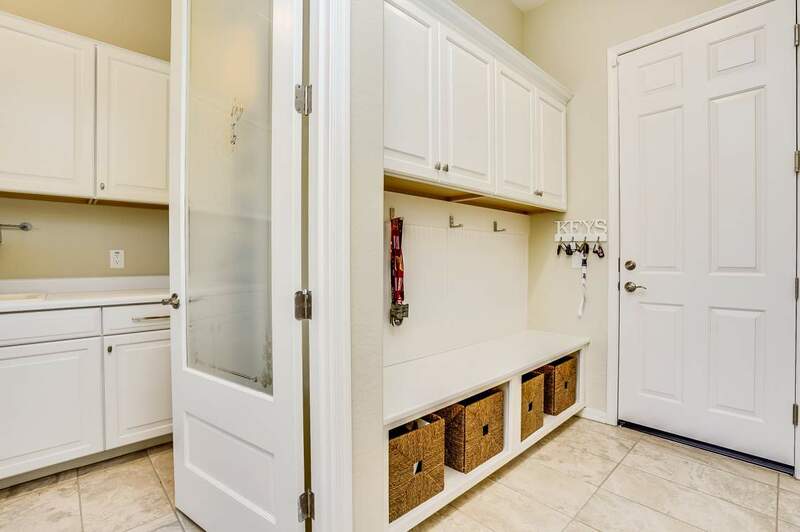 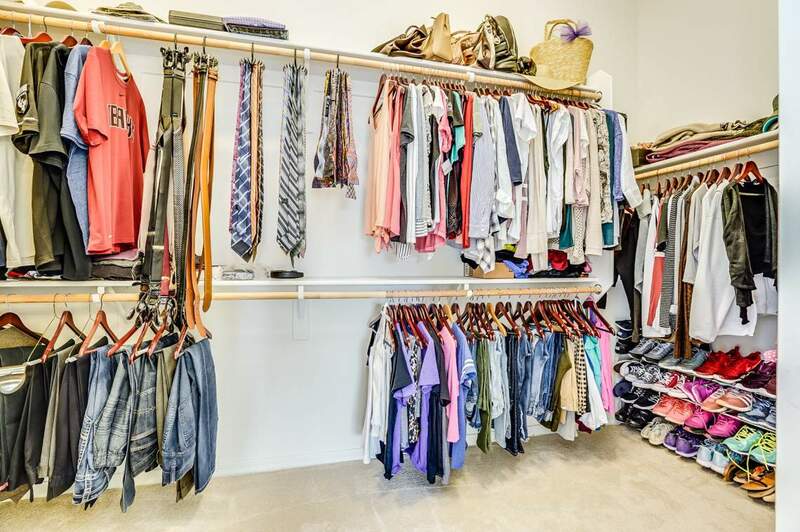 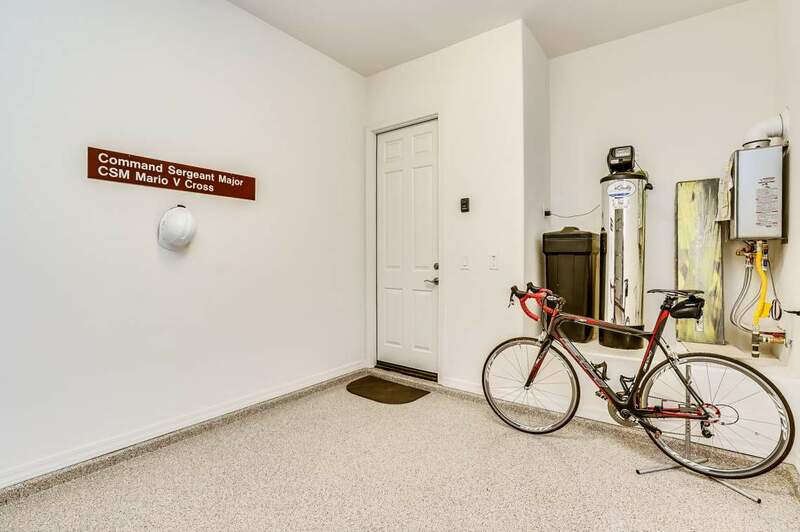 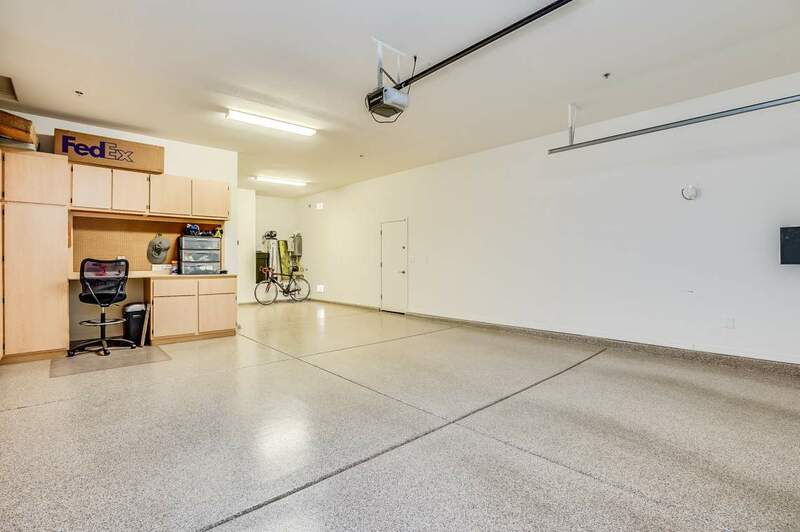 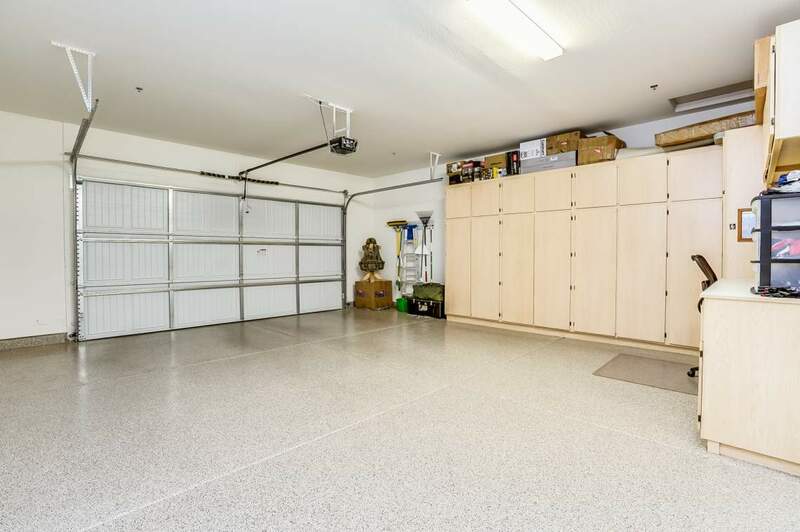 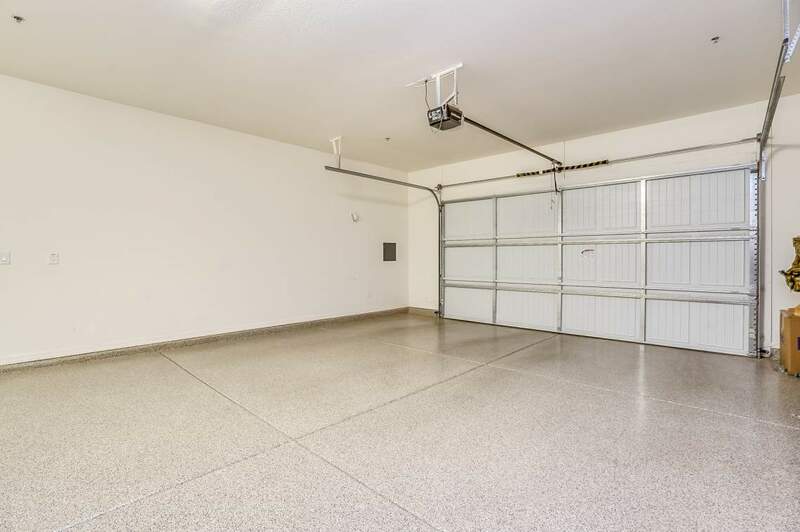 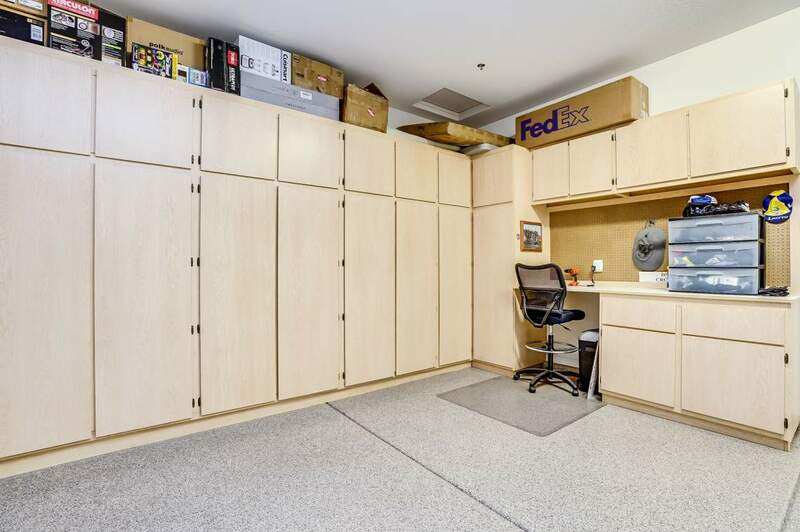 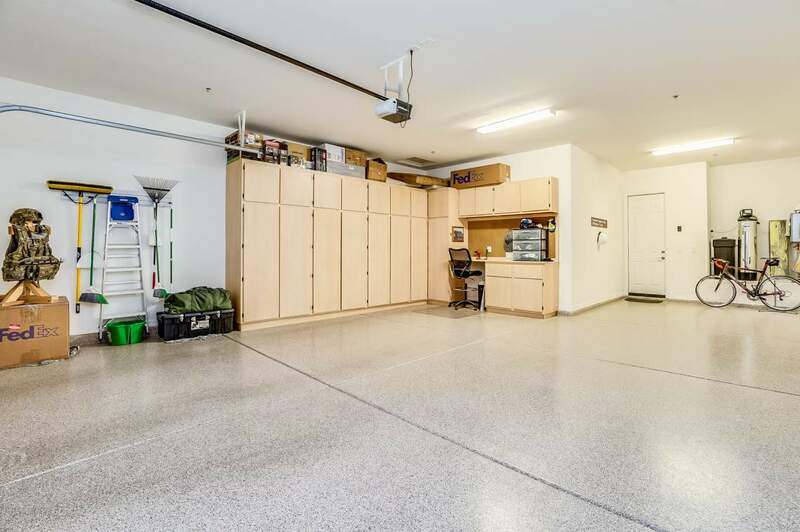 Step out into the 2.5 tandem garage with epoxy floors and built-in cabinets for extra storage. 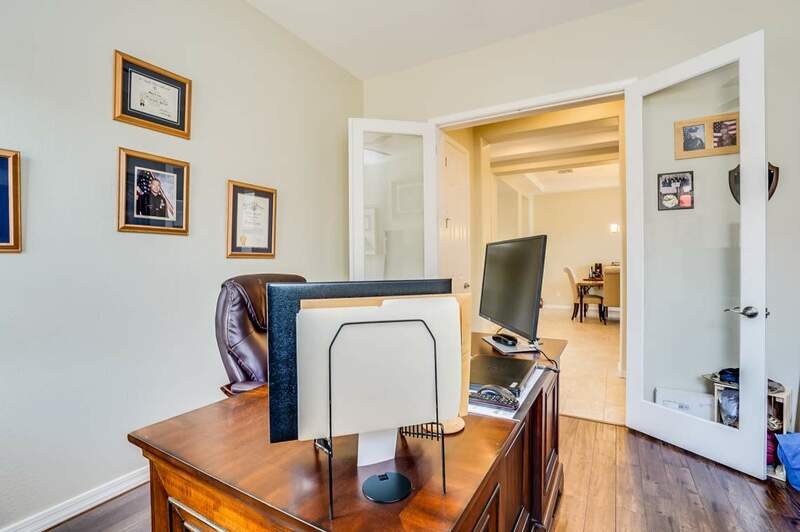 "On behalf of Sujean and I, we have been extremely impressed and pleased by the level of professionalism your company and people have shown us in the process.Thank... continued"